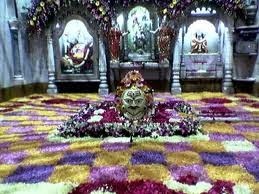 Here is Some Information about Babulnath Temple in Mumbai Maharashtra india. 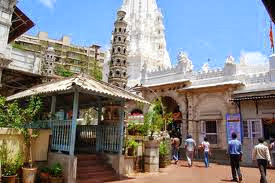 Babulnath Temple is one of the ancient temples of Lord Shiva, located in the heart of Mumbai. 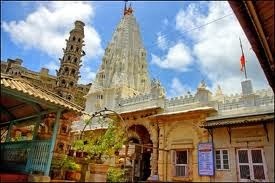 Lord Shiva in the form of a Babul tree is the presiding deity of Babulnath temple. 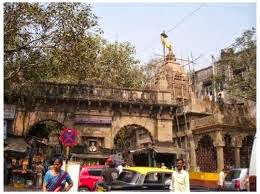 It was built in 1780 at the end of the Marine Drive and South of Malabar Hill. It is nearly 1,000 feet above the sea level, overlooking the Arabian Sea. 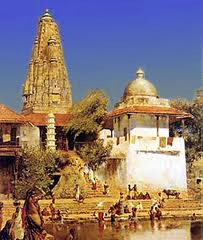 In the year 1900, a tall spire was added to this auspicious original temple of Lord Shiva. 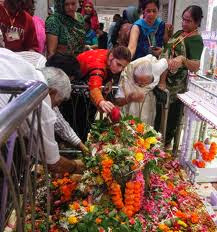 Thousands of devotees flock the temple to seek blessings of Lord Shiva. 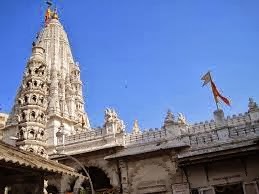 It is a majestic temple, which has a varied heritage and rich ambience of eternal festivity, bustling with the chanting of mantras. 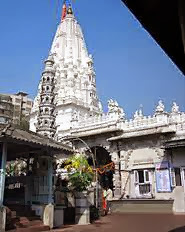 A stone ‘Lingam’ of Lord Shiva, mainly known as ‘Shivling’ is worshipped in the temple. The grandeur and magnificence of the temple gives an illusion of Mount Kailas, the eternal abode of Lord Shiva. By Air: The Nearest International Airport is Chatrapati Shivaji Airport. By Rail: The Nearest Railway Station is Mumbai Central Junction and Grand Road.